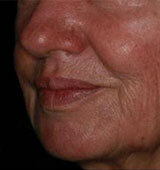 As you age, your dermis shrinks causing loss of elasticity, which results in unsightly facial sagging and drooping. Excessive sun damage and smoking can also contribute to the collagen breakdown affecting skin elasticity. 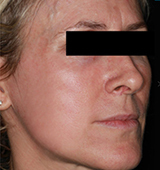 One method to treat facial sagging is through a non-surgical face lift. 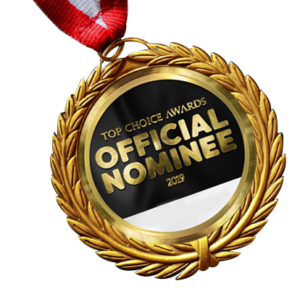 The Anti Aging Toronto Clinic provides the best, non-surgical, face lift techniques to help people deal with the effects of aging—one of them being the Infini skin rejuvenation treatment. Surgical face lifts may provide noticeable results, but as with most surgeries, there may be an increased risk of complications and the recovery periods are quote long. Close friends and family members might notice any extreme changes in your appearance. However, with Infini high intensity focused radio frequency (RF) technology, you can achieve the same results more gradually, with shorter recovery times and a very low risk of complications. The procedure works by delivering thermal energy deep into the dermis with tiny micro-needles. As the body heals from the micro damage, new collagen and elastin begins to grow to reveal impressive results. Infini is less invasive than surgery and works for rejuvenating the face, tightening the skin on the neck, and improving the elasticity and suppleness of the arms, legs, stomach, saddle bags, and more. 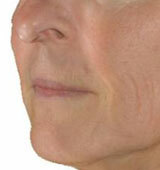 It works to treat fine lines, wrinkles, tone, textural changes, scars, sagging skin, and overall provide rejuvenation. It also treats acne and stretch marks! 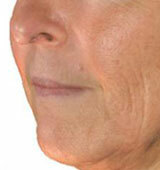 The Anti Aging Toronto Clinic provides Infini as a safe and effective treatment for skin rejuvenation. The treatment does exhibit some heat and pressure. To make you feel comfortable the areas to be treated will be numbed and your certified technician will communicate with you during the whole process. 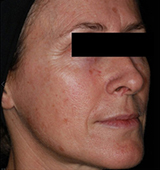 The micro-needles do not cause any severe or permanent damage to the skin, and the body naturally repairs itself after the procedure to appear glowing and youthful. Unlike surgery downtimes, which can take more than a week, this non-surgical treatment has a downtime of as little as two to three days. Why Should I Get the Infini Treatment at the Anti Aging Toronto Clinic? Our Infini skin rejuvenation procedure is nearly risk-free. There is little recovery time and it will take about three weeks to start seeing results. Optimal results, however, may take up to six months, as the body rebuilds collagen. 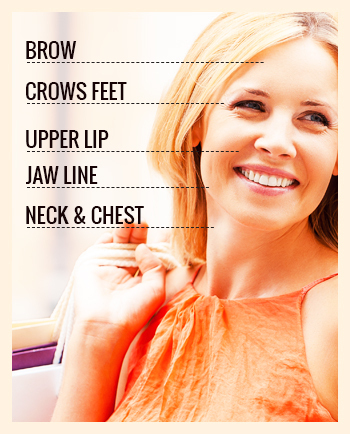 You won’t believe how much younger and refreshed you will look each day! Our procedure is performed by our staff of nurses, medical aestheticians, and senior specialists, so you can trust that you are in experienced hands! The protocol is to have three treatments, one month apart. Each treatment session takes anywhere from one and a half to two hours, where about half of that time is required to numb the treated areas. Once the procedure is completed, it is a great opportunity to introduce growth factors. The most popular and natural growth factor is already inside your body, and it is called PRP which stands for Platelet-Rich Plasma. 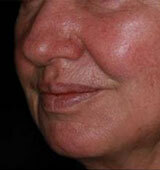 PRP will have the additional benefit of reducing your healing time. Another option is applying a repair complex with human stem cells to increase cell turnover and also reduce healing time.